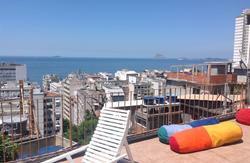 Botanic Hostel is the newest boutique hostel in Rio de Janeiro. We are located in the charming neighborhood of Jardim Botanico right by the foot of the Corcovado hill and the Rodrigo de Freitas Lagoon. We have room for 62 guests divided between 2 suites and 4 dorms, including one exclusive for girls. All our rooms are equipped with their own bathroom and shower. You can enjoy free wifi and cable tv in our common area, a cold beer at the patio bar or even rent one of our bikes for a ride around the city. We will show you the authentic Carioca way of life. The front desk is open between 8 AM and 11 PM. In case you arrive before or after these hours please let us know. Our overnight security guard will let you in. 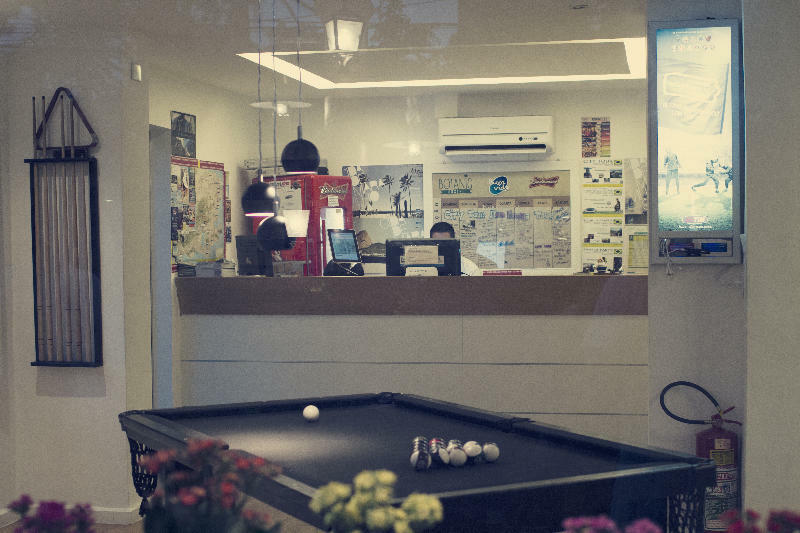 Botanic Hostel POLICY: In order to guarantee your reservation we require 50% of the total cost of your stay. We require a R$30 refundable deposit for your sheets. POLICY for SPECIAL PERIODS: In order to guarantee your reservation during special periods such as New Years (Ano Novo), Carnival (Carnaval), FIFA World Cup (Copa do Mundo), Olympic Games (Olimpídades). We require 50% of the total cost of your stay. Therefore in addition to the 15% deposit made on Hostelworld.com, we will charge an additional 85% of the total cost of your stay to guarantee your reservation. CANCELLATION POLICY: Up to 7 days before check in - Charge of R$50.00. You can take a marked taxi cab to Jardim Botânico. 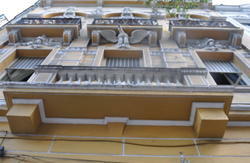 The point of reference for the driver is next to Parque Lage. 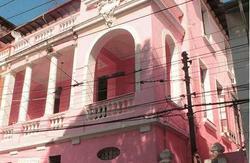 The address of the hostel is Rua Jardim Botânico 448. You can take the bus 173. The bus stop is one block distance from the hostel.